Loneliness is a big problem at Christmas. It cripples countless lives. Many people in our society have nobody to talk to, confide in, or spend time with without having to make an appointment. At Christmas time, lonely people feel more alone than ever. While everyone else seems to be enjoying time spent with friends and family, some people have nobody and others feel alone even in a crowd. We long for intimacy, for people we love and who love us in return, for people we can trust. But we live in a world where love and trust have been broken. The Bible tells us why. It is because our relationship with God has been broken. We have treated God in ways that would break any relationship. We take him for granted, ignore him, and even try to pretend he doesn’t exist. Having treated God like this, we have become selfish, greedy, and proud. How can people like that form satisfying relationships? We are cut off from God and cut off from one another. The good news is that we can come back to God. In fact, God came to us. At Christmas, we remember Jesus’ birth. God came from heaven to earth and lived among us. He knows what we are like, knows how selfish we are, and is willing to forgive us. 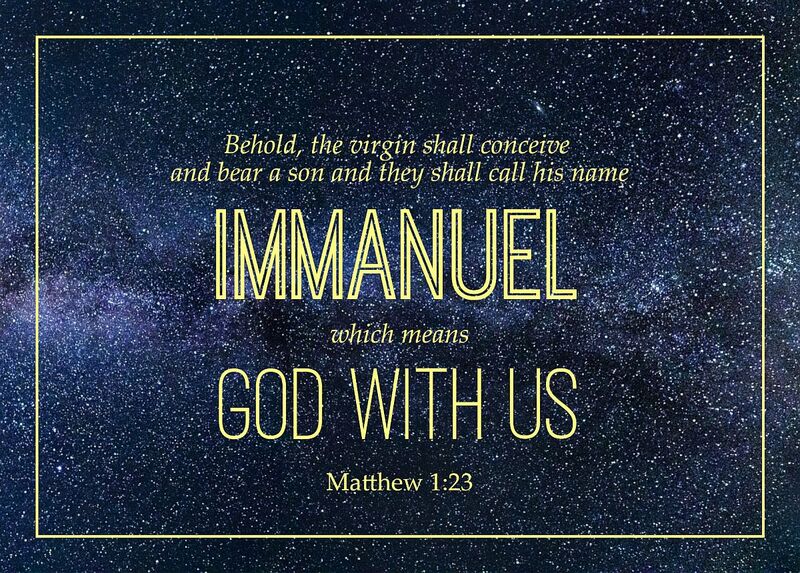 Why not come and find out about him this Christmas? Join us at our Christmas Carol Services: Sunday 23rd at 10:30am & 6:30pm and on Christmas Day at 11 am.